The State Board of Education released the newest A-through-F school report cards at Thursday’s board meeting. Overall, grades were down this year. This year’s tally included 196 A’s, 455 B’s, 582 C’s, 319 D’s and 213 F’s. By contrast, in 2015, schools earned 212 A’s, 497 B’s, 536 C’s, 333 D’s and 183 F’s. 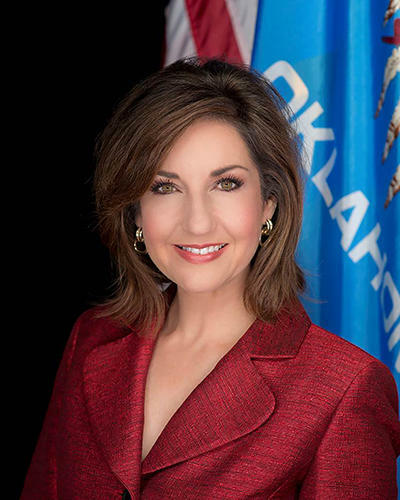 State Superintendent Joy Hofmeister said she isn’t sure why there's a dip, and said it would be irresponsible to make a guess, but her department will start digging through the data looking for answers. 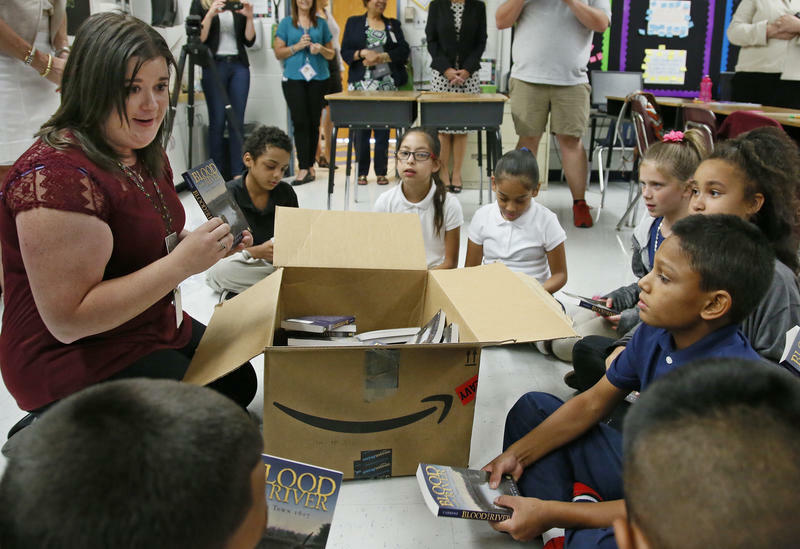 The state question that proposes raising Oklahoma’s sales tax one percent to pay for $5,000 raises for teachers could cause issues for city governments that also rely on sales taxes to pay for streets, fire stations, and other municipal projects. Two University of Oklahoma economists – Cynthia Rogers and Gregory Burge – looked to past sales tax increases to see how municipalities were affected. They analyzed the impact of four previous Oklahoma state sales tax increases (in 1984, 1984, 1987 and 1990) on the timing of municipal sales tax rate changes. Data presented at Oklahoma City Public Schools' Monday board meeting show many of the district’s academic goals for the year were not met. The goals were set last year during the Great Conversation, which was a series of community meetings where parents and school staff produced goals for the district. They also agreed on specific skills they wanted each child to leave school with. Oklahoma teachers haven’t received a statewide pay raise in eight years. But this November, voters will have a chance to boost teacher pay if they approve State Question 779. It would fund the raises through a one percent sales tax. Education advocates say this could prevent teachers from fleeing the state, or the profession for better paying jobs. 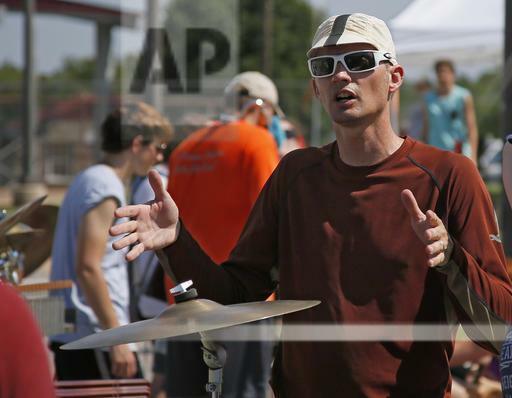 But opponents argue the proposal would create an entirely different set of problems. The Department of Education released statewide student assessment scores at Thursday’s State Board of Education meeting and the results show an overall upward trend of improvement. But a slight one. 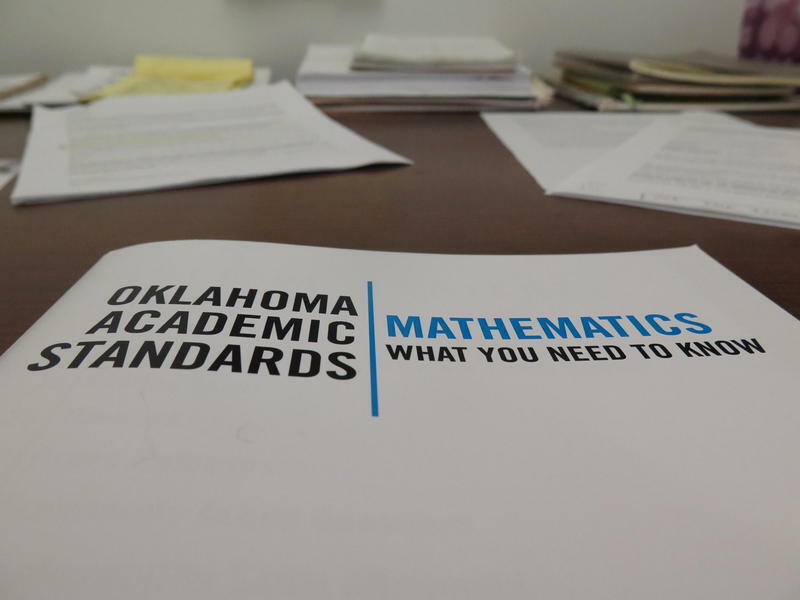 Overall, Oklahoma students are performing better at reading than they are in math. On average, 70 percent of third through eighth-grade students are proficient in reading, and 65 percent of students are scoring proficient in math. The president of the Oklahoma City chapter of the American Federation of Teachers is calling on an Oklahoma City Public School Board member to temporarily resign. During Monday night's OKCPS board meeting, Ed Allen said Gloria Torres should step down over accusations she may have been involved in enrollment fraud at Oklahoma City Community College. “I think it is appropriate – if any board member is under investigation for criminal conduct – that board member should not participate in any board activity until cleared by the investigation," Allen said. Oklahoma City Public School Board members approved a $180 million bond proposal at a special board meeting on Tuesday. The bond will not increase taxes, and instead extends a bond that is set to expire. 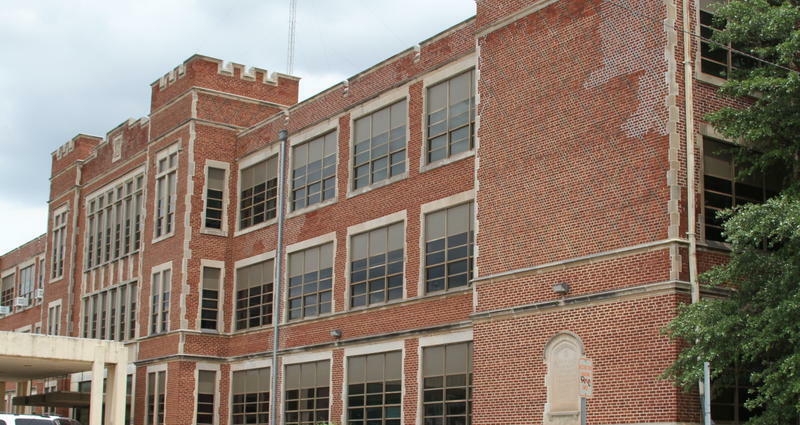 Superintendent Aurora Lora said Oklahoma City Public Schools has dire basic needs throughout the district, and the new bond will address transportation, technology, and building maintenance issues. 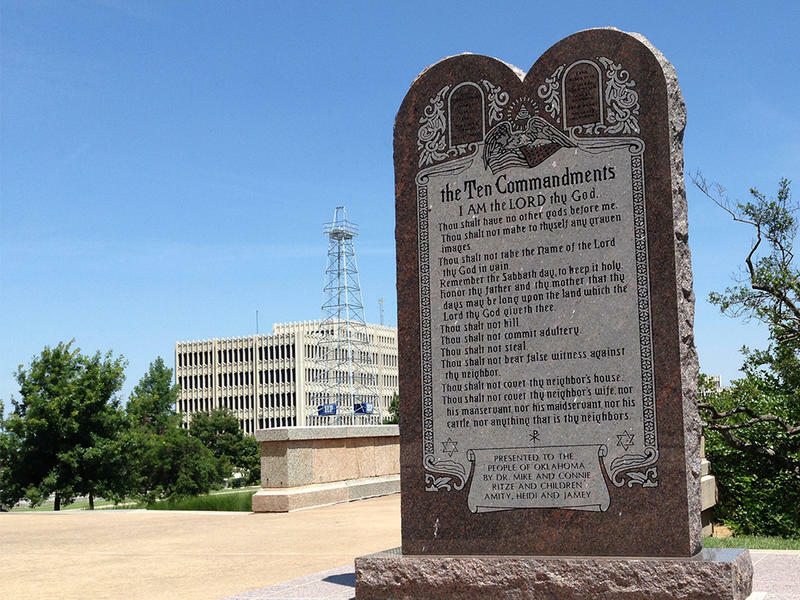 Leaders of the Cooperative Council for Oklahoma School Administration are supporting a legal challenge filed in the state Supreme Court this week by Oklahoma City attorney David Slane. Superintendent Aurora Lora has officially signed a three year contract with the Oklahoma City Public School District. The new superintendent of the state’s largest school district will make $220,000 a year. Her predecessor, Rob Neu, made $240,000 a year. The contract, signed on July 29th, states that the Superintendent and Board of Education shall discuss and mutually agree on district goals, that will then be a part of the Superintendent’s evaluation. Lora will be evaluated on those goals no later than June 30th of each year of the contract. School starts Monday for Oklahoma City Public Schools, and many more districts across the state will begin classes in the coming weeks. 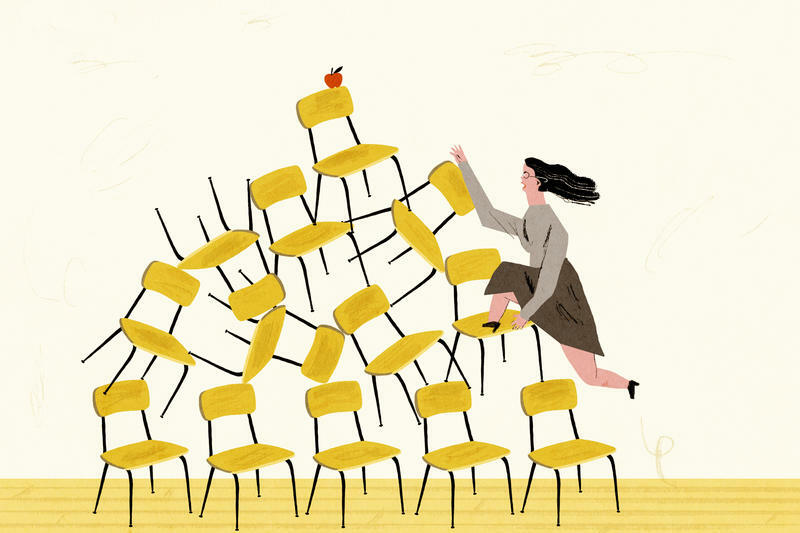 With the new year comes new academic standards, but the teacher training on these new standards may be compromised by tight school budgets. 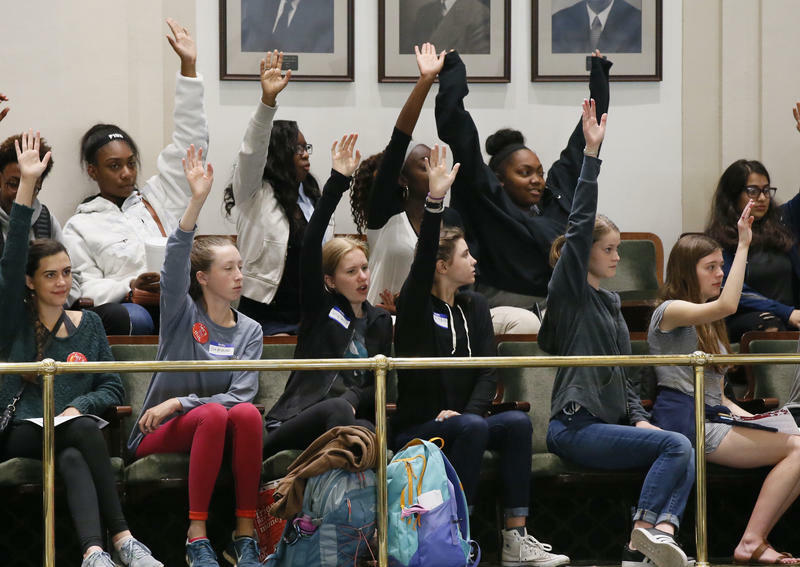 “With the current budget situation, I’m not going to lie, our professional development budget was one of the first things that they cut,” said Shannon Thompson, the Dean of Academics for Moore Public Schools. State officials are considering what to do with $140.8 million dollars cut from state agencies in the middle of Fiscal Year 2016, but can now be spent. The money is available because General Revenue Fund reductions required by FY 2016’s midyear revenue failure were deeper than necessary. Gov. Mary Fallin says she is considering using the money to fund teacher pay raises. After months of debate, board members of Oklahoma City Public Schools voted to expand KIPP Charter Schools at Monday night’s meeting. But the expansion will not go as originally planned. KIPP currently runs a middle school out of F.D. Moon Academy, and has been fighting to extend its rigorous academic model within the district. The charter school proposed starting an elementary school in Martin Luther King, Jr. Elementary and hoped to share space with Douglass High School as well. However, Superintendent Aurora Lora says a task force will do more research to decide the locations. Oklahoma City Public Schools released a more detailed breakdown of its massive budget cuts Thursday afternoon, showing specifically how cuts could affect students this school year. The district’s fine arts budget will be slashed by 50 percent. The entire library media budget will be eliminated, which will impact the purchase of new resources for all schools. The elementary school budget will be reduced by $10 per student – from $25 to $15 – affecting funds for classroom supplies and other needs. 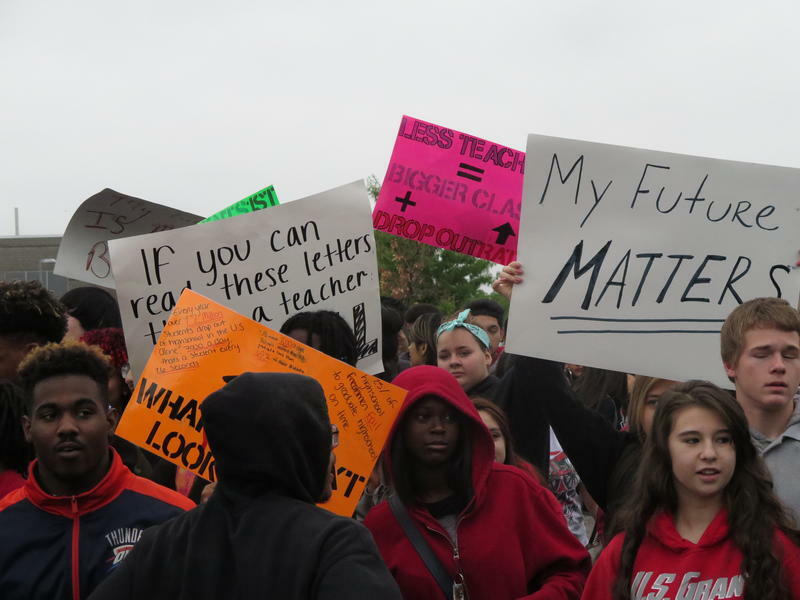 Parents, students, and educators are rallying at the state Capitol Wednesday because of dissatisfaction with Oklahoma’s $6.8 billion budget deal. They want to see more money go to education. Lawmakers are considering a measure that would significantly reduce school testing. 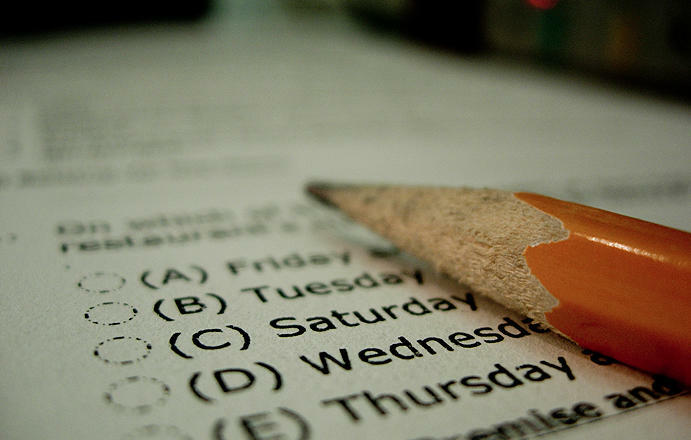 The House passed a bill Monday that eliminates all tests that are not federally mandated. That includes five tests in the lower grades, and the seven end-of-instruction exams high schoolers take to graduate. 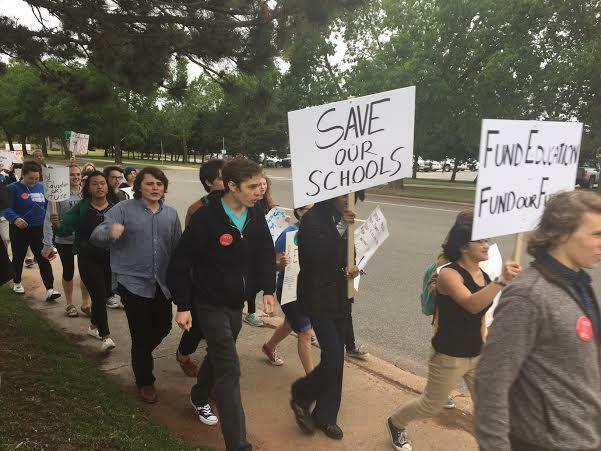 For the second time this week Oklahoma City Public Schools students protested budget cuts to their education, but this time they marched all the way to the state Capitol. Updated May 18, 5:20 p.m.
Two bills regarding a teacher pay raise in the Oklahoma House were apparently a mistake. The Tulsa World’s Randy Krehbiel reported the bills were not intended to be added to Tuesday’s Appropriations and Budget Committee agenda.